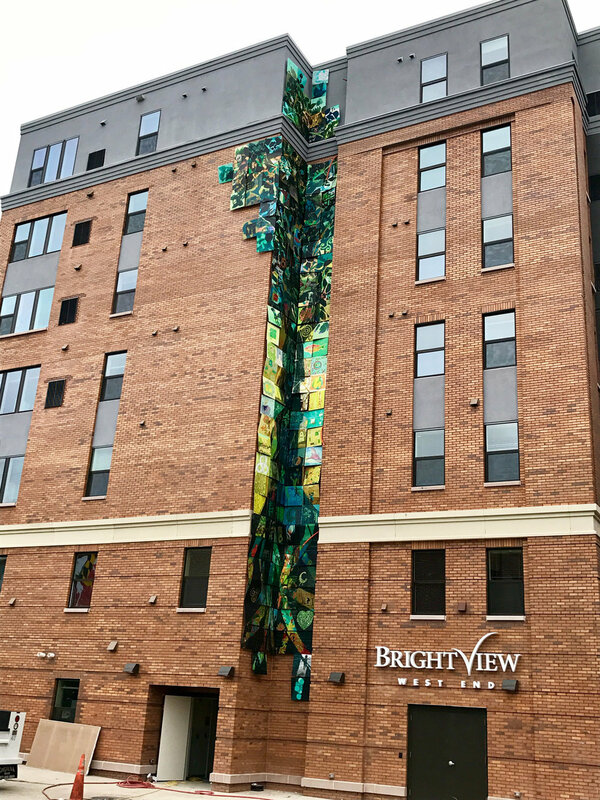 embarked on a journey to cooperatively design, fabricate, and install a 6-story site specific public art installation for Shelter's newly constructed Brightview West End Senior Living in Rockville, Maryland. With Sally Wern Comport on project lead, stakeholders convened on numerous charettes to consider all aspects of the art's impact on the structure and surrounding community. A quilt-like tree concept began to emerge, bejeweled with life-affirming symbology. Artwork produced by 62 artists– young and old, amateur and professional, of all cultural backgrounds– enriched the 172 two-feet square tiles sprawling the facade. 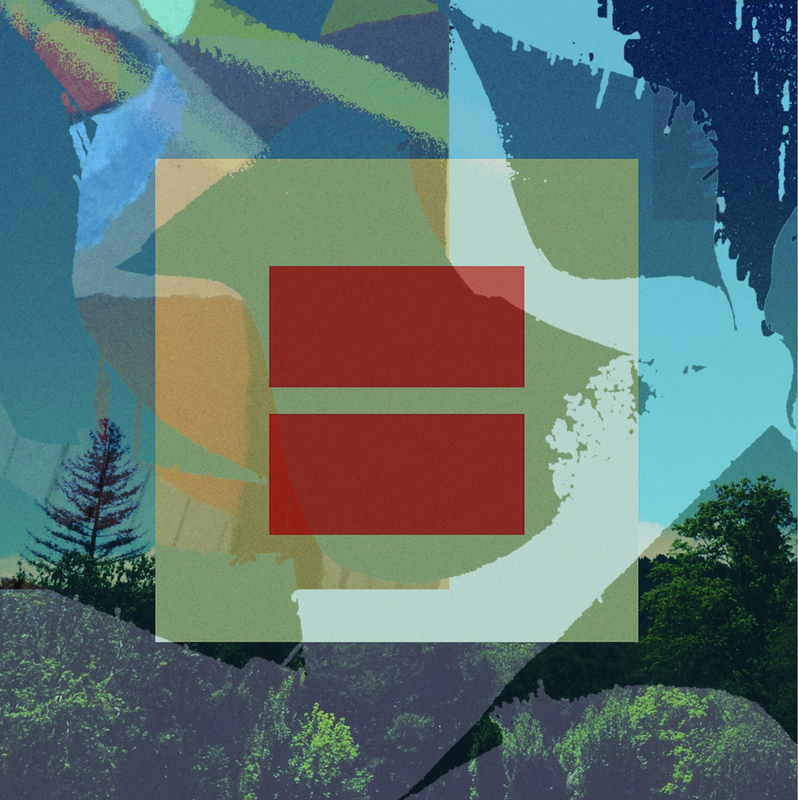 A call for art was broadcast by VisArts Rockville and Brightviews across the North East. The end result was a harmonious communal voice all parties set out to achieve. The tree motif signifies the family unit and the strength of a village. 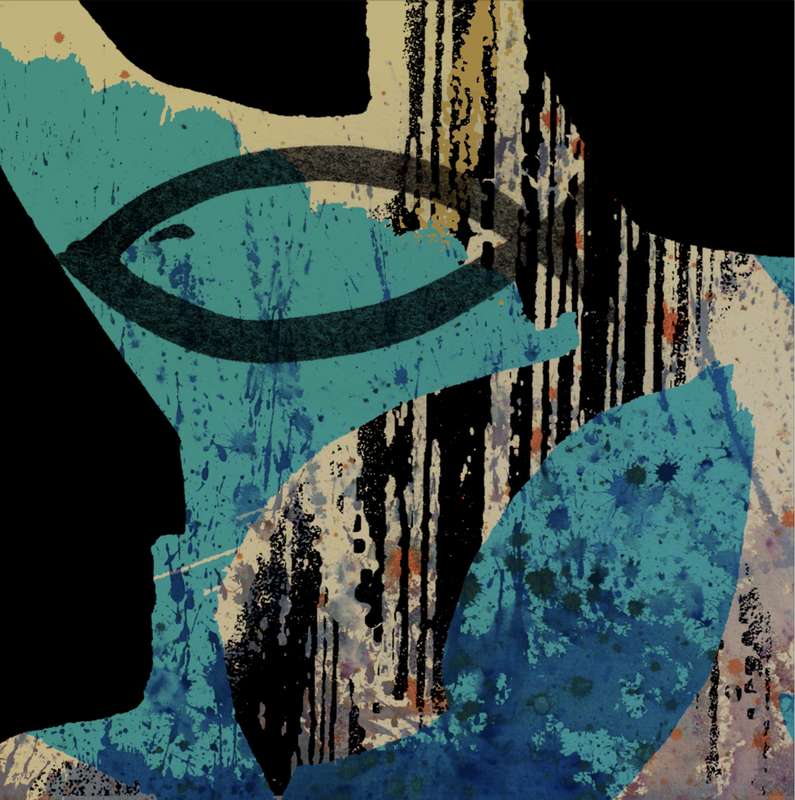 Comport's design provided the foundation, and incorporated the patchwork of imagery produced by the project's contributors.